Although this is Italy’s most northerly wine producing region, its mountainous terrain ensures good exposure to the sun’s rays and heat retention. Light, tangy reds and clean, crisp whites and sparkling wines are made. 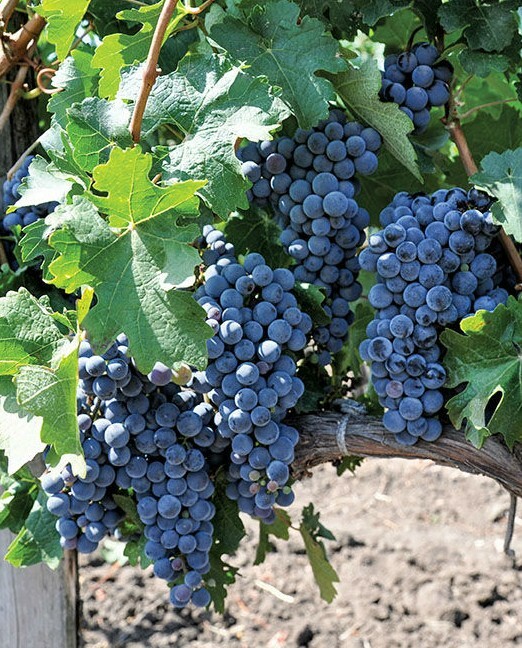 The indigenous varieties Schiava and Lagrein are responsible for most of the reds, but plantings of Pinot Noir, Merlot and Cabernet Sauvignon are on the increase. The whites are produced from Chardonnay, Pinot Bianco, Pinot Grigio, Riesling and Gewurztraminer. Tutor Pippa Hayward with Sandy Leckie.